Calgary is one of the lesser discovered areas of Canada and does not possess the high profile of cities like Toronto, Vancouver or Montreal. But that should not deter travelers from wanting to unlock the mysteries of this beautiful and rugged city. The city is one of the greenest in Canada with the water flowing down from the Canadian Rockies feeding the Elbow River that flows through the city. Calgary is the capital of Canada’s Alberta Province that sits in the western part of Canada between British Columbia and Saskatchewan. The city is located about 50 miles east of the Canadian Rockies and borders the Bow River. It is the fifth largest municipality in Canada with 1.2 million inhabitants and has the highest GDP per capita in Canada. Additionally, the city is consistently voted among the top 5 most livable cities and one of the top cities for quality of life. Calgary is Canada’s high money town because of the mining and oil industries in the north of Alberta. Many of them have their home offices in Calgary, so the city has its share of upscale offices and residences. Accompanying these of course is the fine hotels, resorts, shopping and accompanying amenities that get so many every year to fly to Calgary. Calgary is the sunniest city in Canada with 2600 hours of sun every year. More than 100 languages are spoken in Calgary. So given the business status of the city, translation services would come in handy. PoliLingua Translation Services with it’s team of professional linguists is especially suitable for high quality business translations. There are more volunteers per capita in Calgary than anywhere else. The city has been recognized as the cleanest in the world. Because the city has an altitude of almost 4,000 feet the temperature is moderate for Canadian cities (63 degrees to 19 degrees average year round). The Calgary Stampede, a ten day event held every year in the city since 1912, is the largest outdoor event in the world. It welcomes over 1 million people, offers the largest rodeo in the world, racing chuck wagons stage shows, competitions and a parade. It has more than 2,000 year-round volunteers and over 1,200 year-round employees. 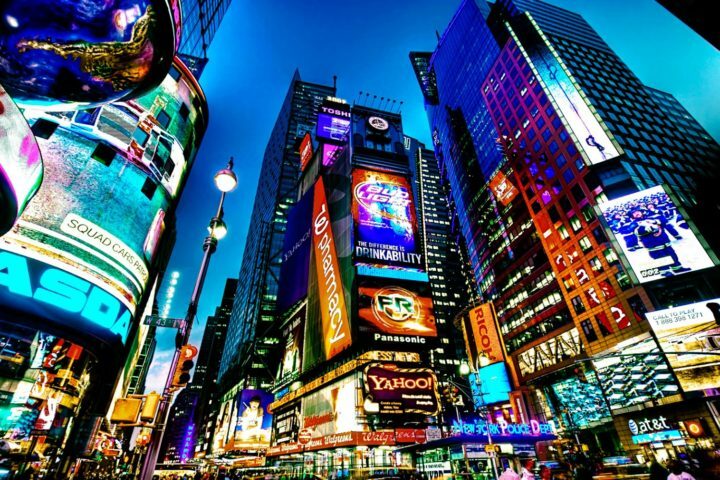 When you are in the city, you will find great places where you can eat and spend the night relaxing. Again, because of there is lots of cash in the city, high end restaurants about, but there are others that are moderately priced with great food as well. A favorite pastime is talking so expect to be accommodated no matter how long you want to sit once you have eaten. You can enjoy the hospitality and make some new Canadian friends along the way. 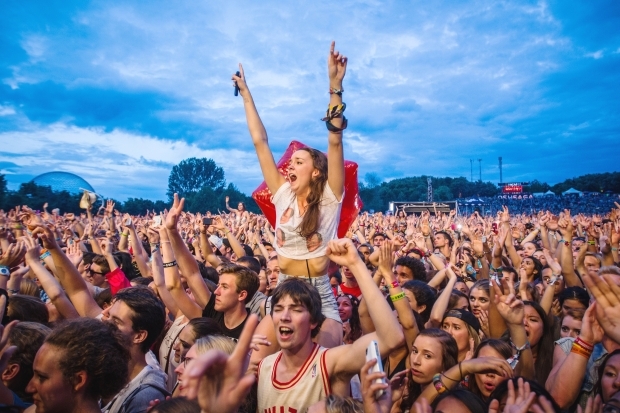 The average age in Calgary is 35.7 years and young people are everywhere. So outdoor sports including skiing and other snow sports at Calgary Olympic Park home of the 1988 Winter Olympics, and hiking, bike riding, gold and other outdoor sports in the summer are abundant. There is also a sizzling entertainment scene. 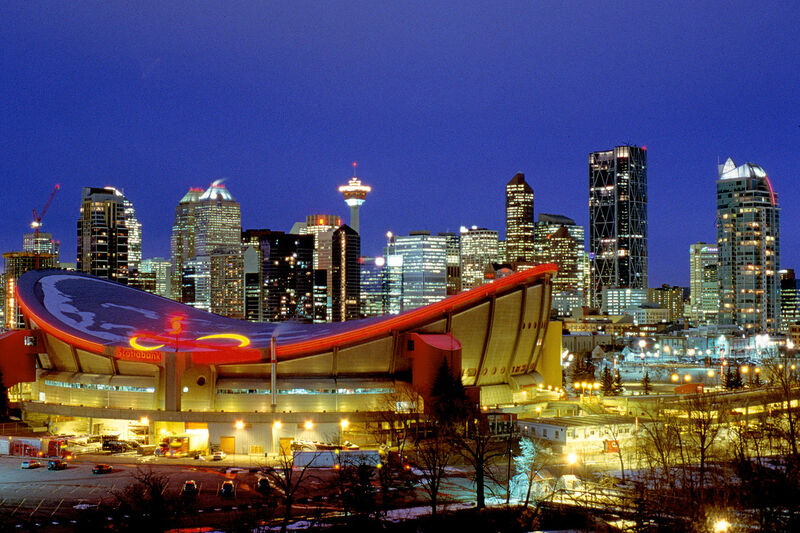 The city has its own professional hockey team, the Calgary Flames who enjoy full venues when they host games at the Scotiabank Saddledome. During the day you can also visit Prince’s Island Park which is a large green space in downtown Calgary, set on an island in the Bow River. Tourists with the park for its bike paths and outdoor concerts and music festivals during the summer. They also enjoy Eau Claire Market which is in walking distance of the park. By night, there are also tons of trendy restaurants, bars and nightclubs that stay open to the early hours of the morning nearly every night of the week. 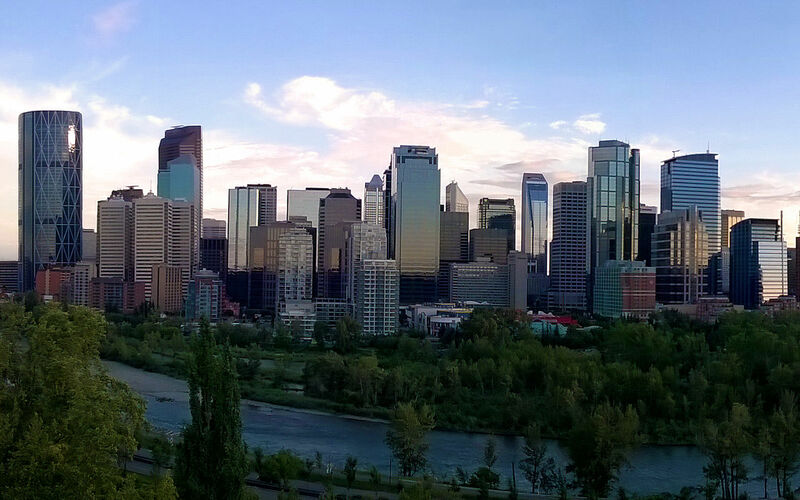 Calgary is a great all-around destination for singles who want some fun and excitement, adventurers who want to tackle new trails, families who want to get back to nature or couples who want a romantic getaway. In other words, there is something for everyone in Calgary.